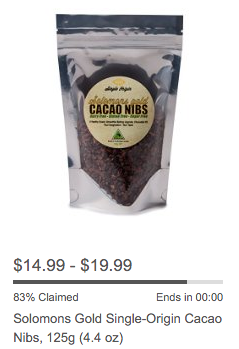 Solomons Gold cacao nibs on the Amazon Today’s Deal page. 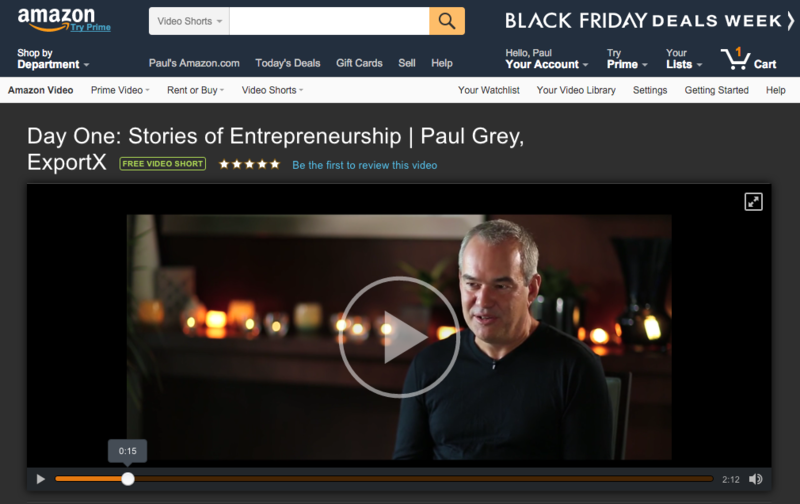 Solomons Gold cacao nibs were today featured by Amazon on its high-profile Today’s Deals page. Solomons Gold cacao beans are grown in the Solomon Islands and brought to New Zealand where the beans are roasted, crushed and graded to become premium-quality single-origin cacao nibs. From New Zealand Solomons Gold cacao nibs in 125g, 250g and 500g packs are exported directly to the USA and are available to US online shoppers through Amazon.com. 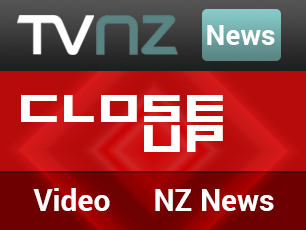 The Today’s Deals promotional offer proved popular with American shoppers and almost completely sold out. All three pack sizes were today ranked in the top 20 on on the Amazon bestseller list ranking cacao and cocoa products.